Director, Genomics Institute of the Novartis Research Foundation. MS, Associate Principal Scientist, Merck & Co.
MS, Senior Associate Scientist, Sanford Burnham Prebys Medical Discovery Institute. GPCRs constitute the largest class of protein targets for pharmacological manipulation. However, technical challenges persist in the rapid screening of GPCR agonists and antagonists. 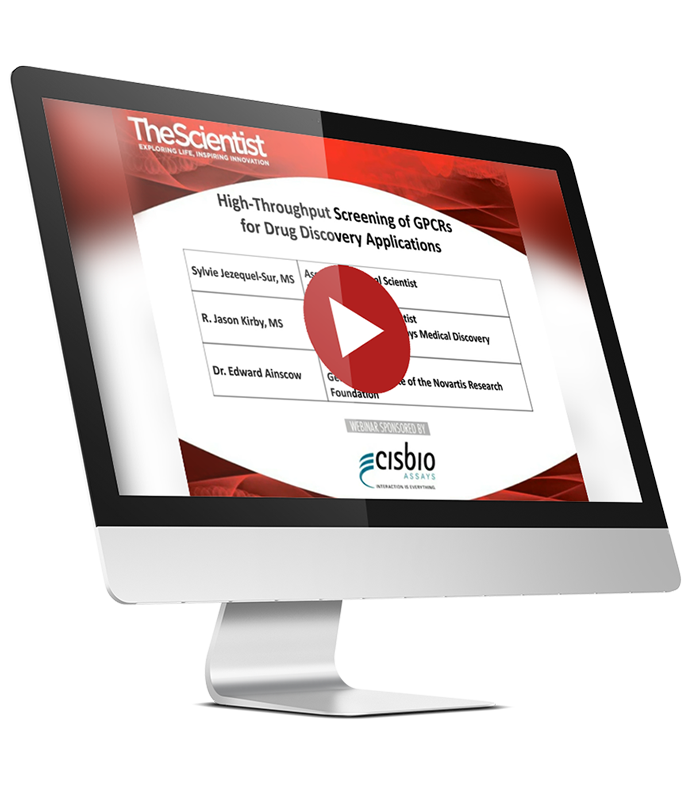 A panel of experts will discuss advances in high-throughput screening for GPCR drug discovery.